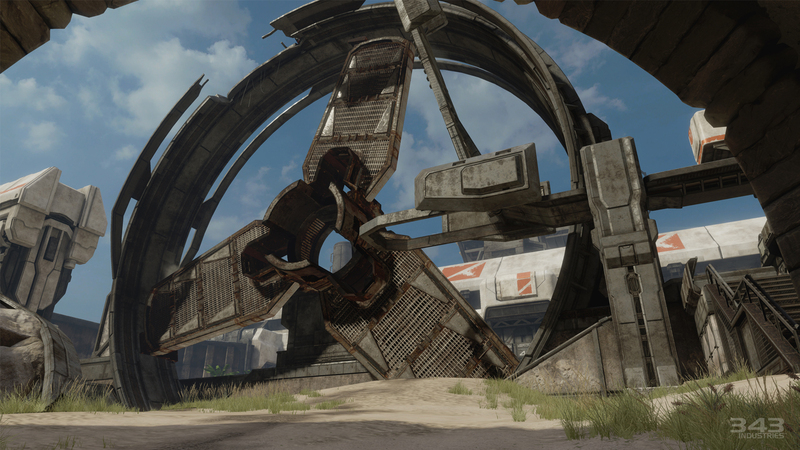 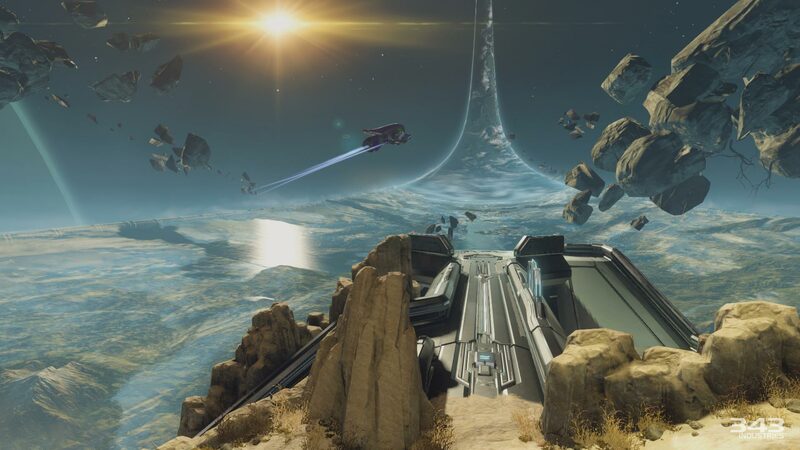 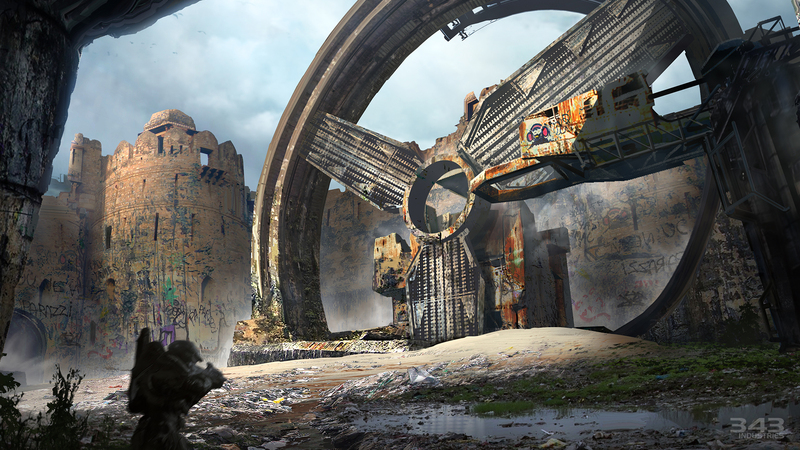 New Halo 2 Anniversary Cinematic from the mission Outskirts was teased by IGN. 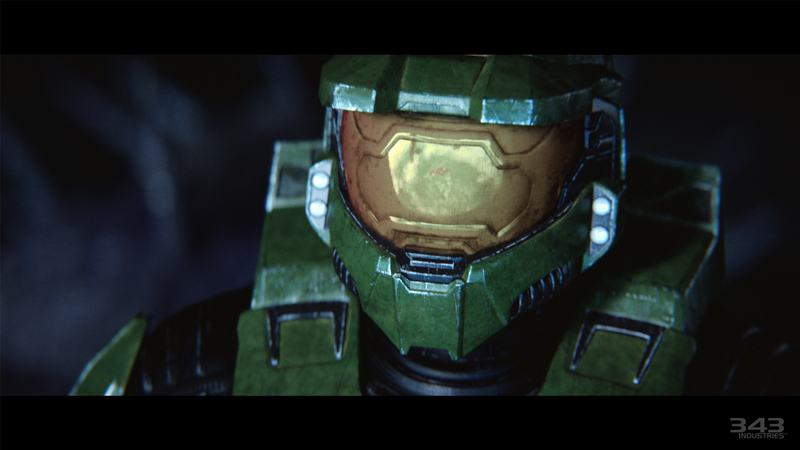 Blur Studios has remastered all the cinematics for Halo 2 Anniversary for Halo: The Master Chief Collection. 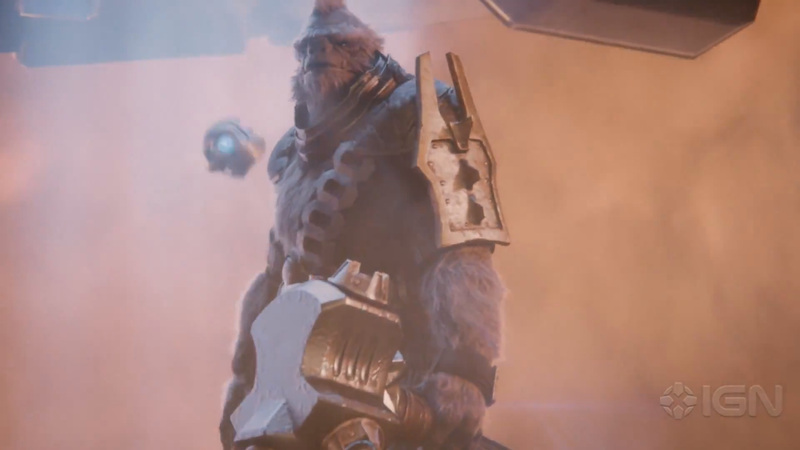 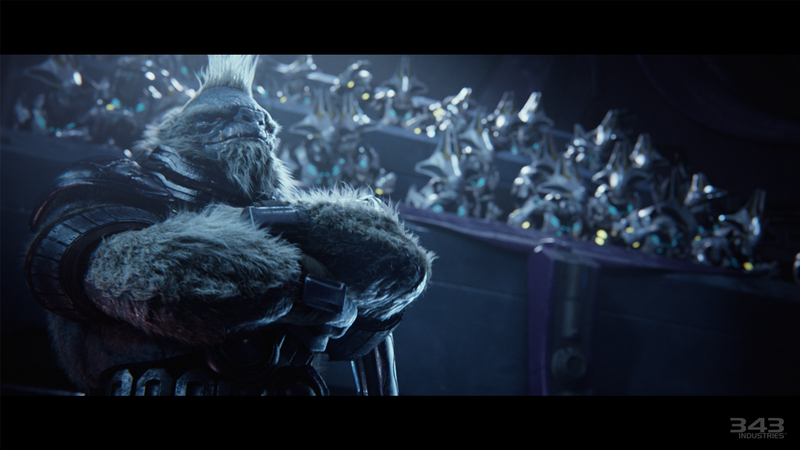 New Halo 2 Anniversary Campaign Cinematics! 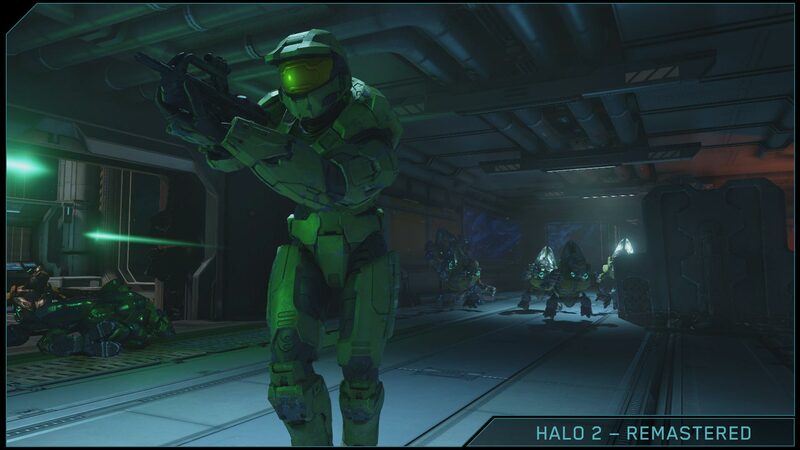 IGN just announced that Halo: The Master Chief Collection will be the IGN First game for the month of October. They’ll be revealing footage of all 4 games within the collection and revealing the 6th and last remastered map for Halo 2 Anniversary – which is rumoured to be Warlock. 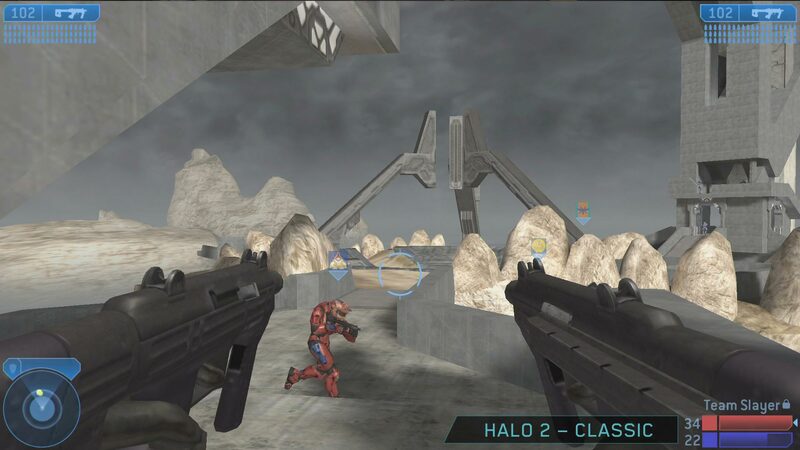 IGN’s coverage will begin on October 6th with content every weekday and on Oct 22nd they will have a livestream with Halo 2’s original multiplayer lead designer Max Hoberman. 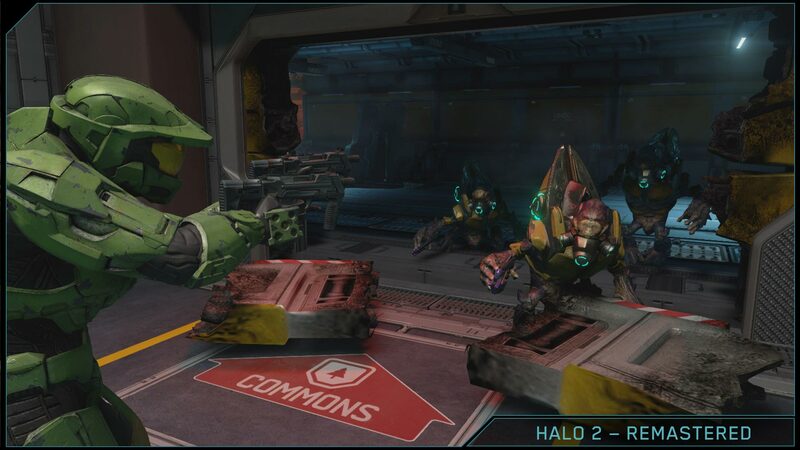 Along with this announcement IGN posted a trailer which had a few seconds of new remastered cinematics for Halo 2 Anniversary. 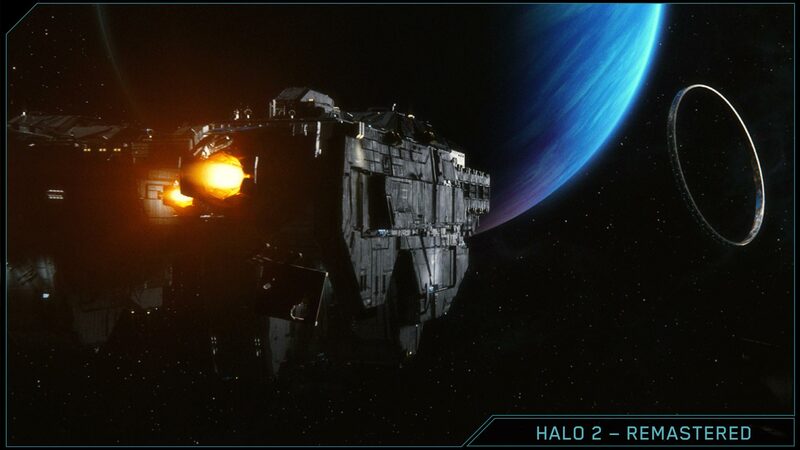 We get to briefly see Sergeant Johnson delivering the scorpion tank during the Metropolis mission, followed by Tartarus using his Fist of Rukt gravity hammer to capture 343 Guilty Spark after Arby killed the Heretic, and then finally Master Chief running outside of the temple after killing the Prophet of Regret as a Covenant fleet fires upon the temple. 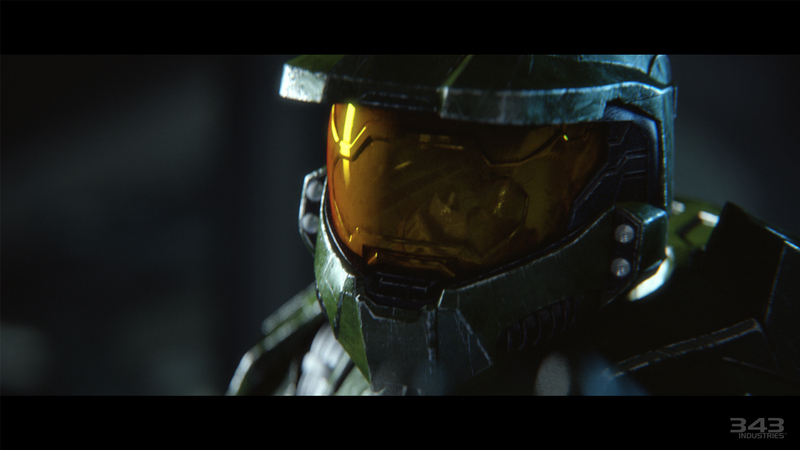 Now Blur Studios is in charge of remastering Halo 2 Anniversary’s cinematics for the Master Chief Collection. 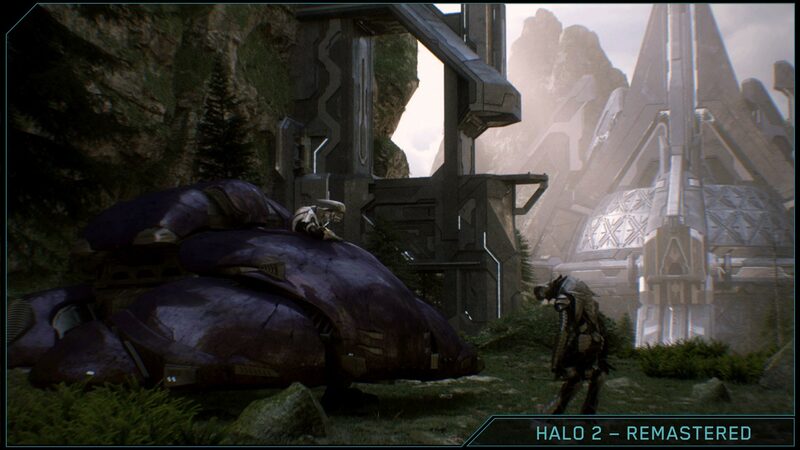 The remastered cinematics won’t be a 1 for 1 recreation of the originals but that’s because Blur has added their own tiny spin to them and they’ve been extended bringing the total length of the cutscenes to around 1 hour. 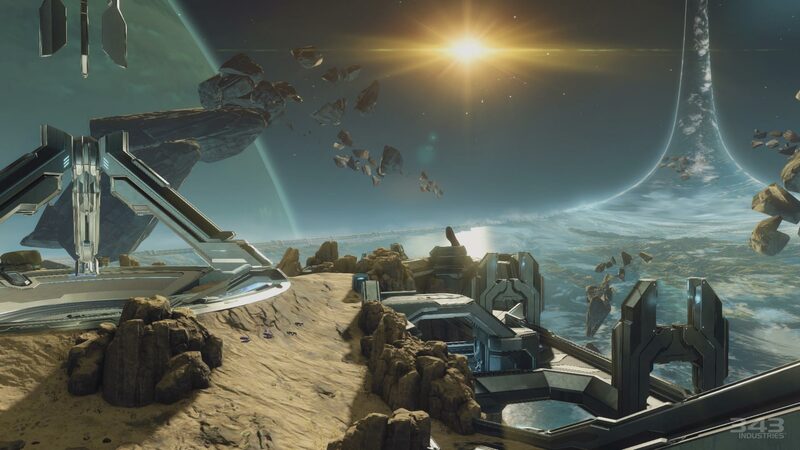 There will also be brand-new prologue and epilogue cutscenes that will act as bookends and these will provide some details and story elements for Halo 5: Guardians. 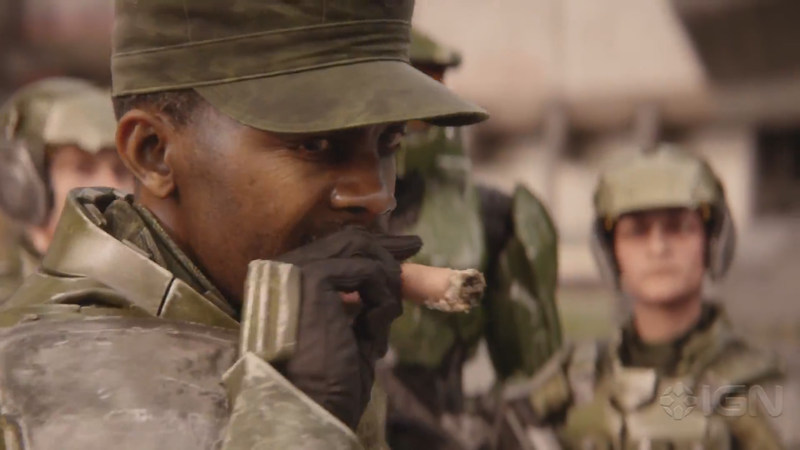 Blur Studio has worked with Halo in the past, producing Halo 4’s Scanned Trailer and the cinematics for Halo Wars. 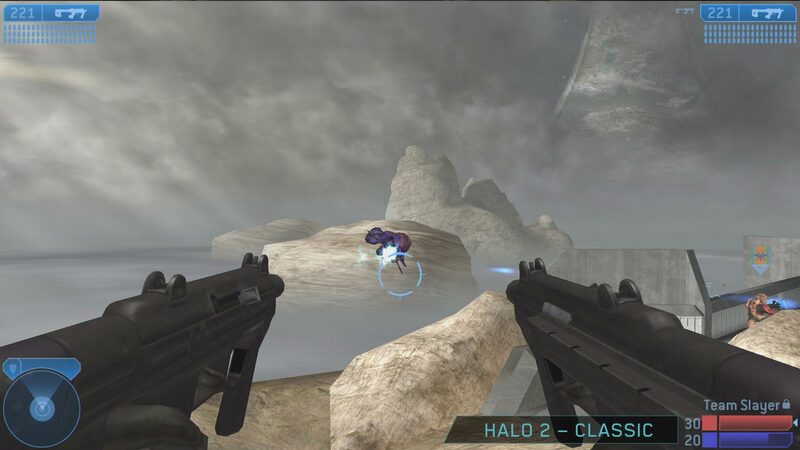 Now when you pick up Halo: The Master Chief Collection and go to play Halo 2 Anniversary’s Campaign you will have to make a choice of which cinematics you want to experience – original or remastered – so choose wisely as you won’t be able to switch between them on the fly like you can with the graphics and sound. 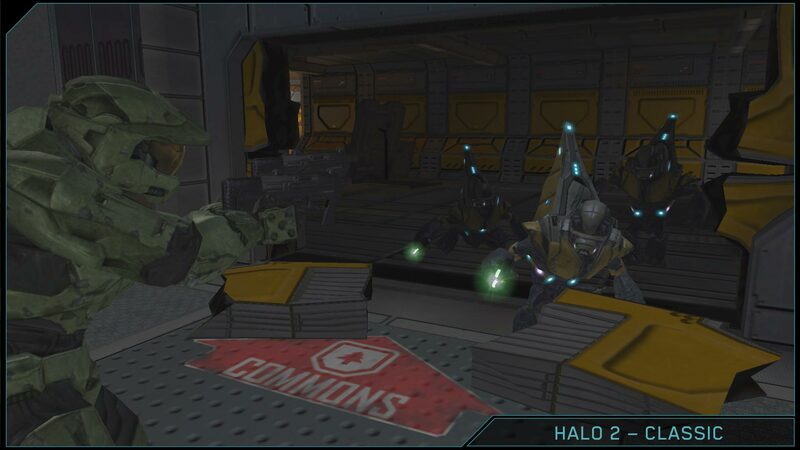 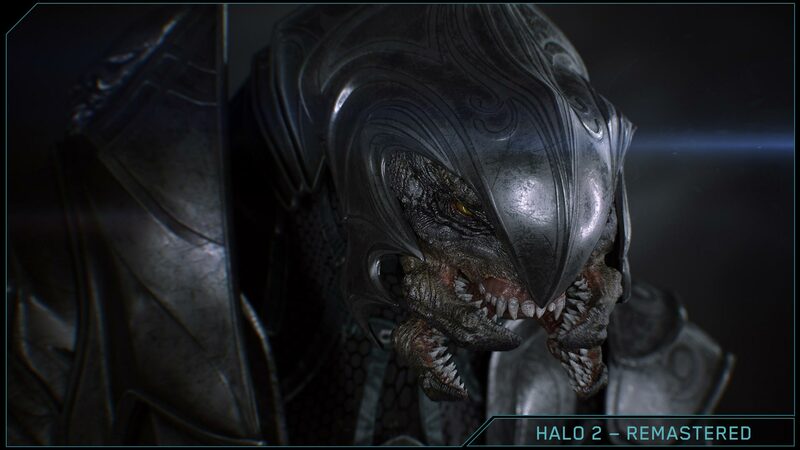 A comparison between Halo 2 and Halo 2 Anniversary cinematics. 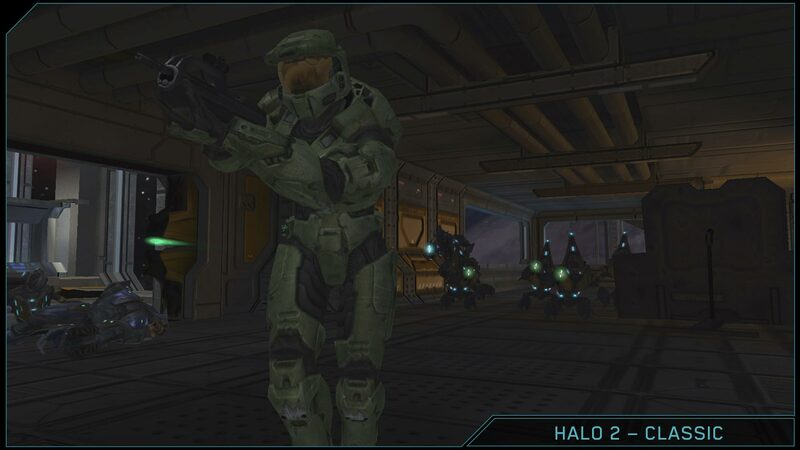 Halo 2 Anniversary is only available in the Halo: The Master Chief Collection out this November 11th. 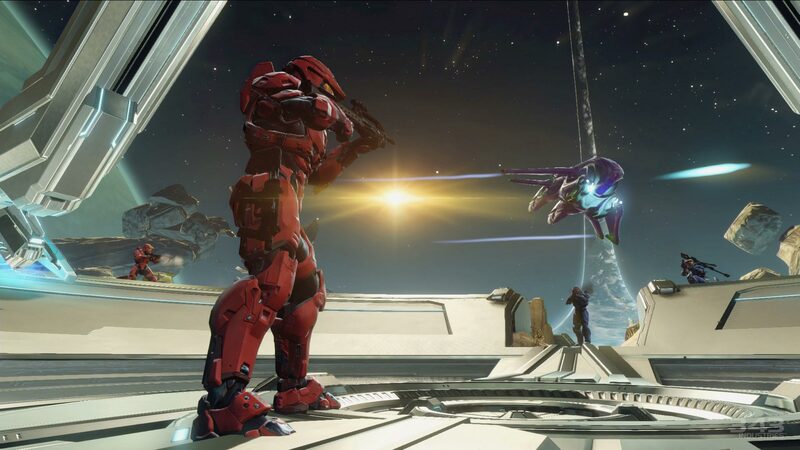 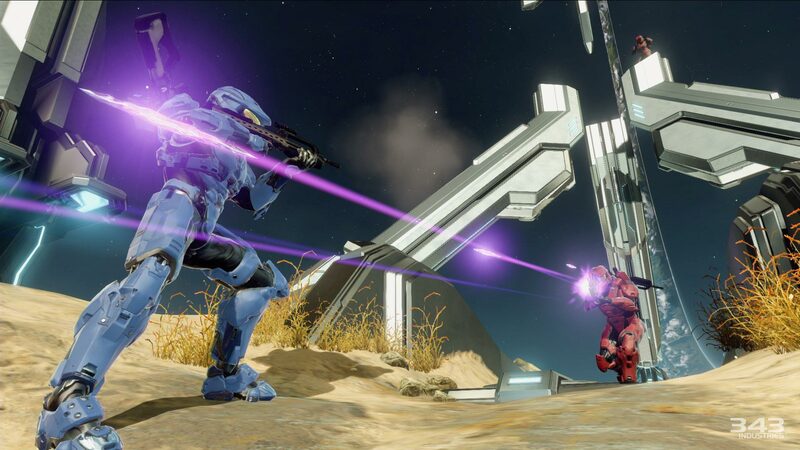 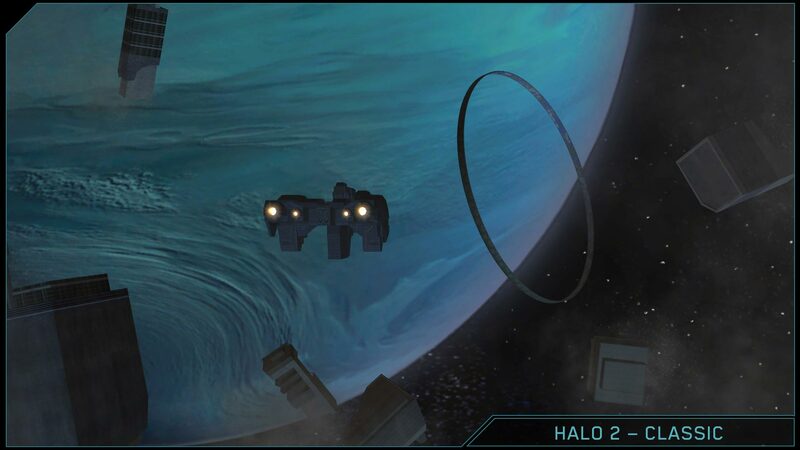 Blur is handling the re-mastering of all of the Halo 2 cutscenes, terminal videos for Halo 2 Anniversary, and they’re including brand-new prologue and epilogue cutscenes that will act as bookends that will provide some details and story elements for Halo 5: Guardians. 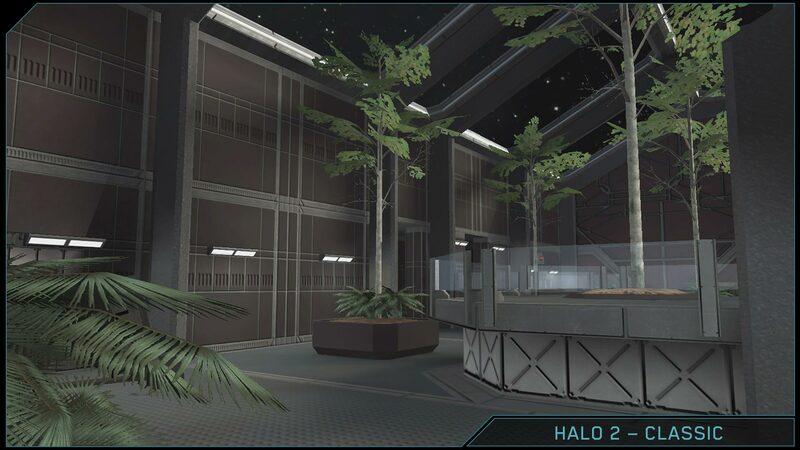 343 Industries announced at San Diego Comic Con that Zanzibar will be remastered for Halo 2 Anniversary in Halo: The Master Chief Collection. 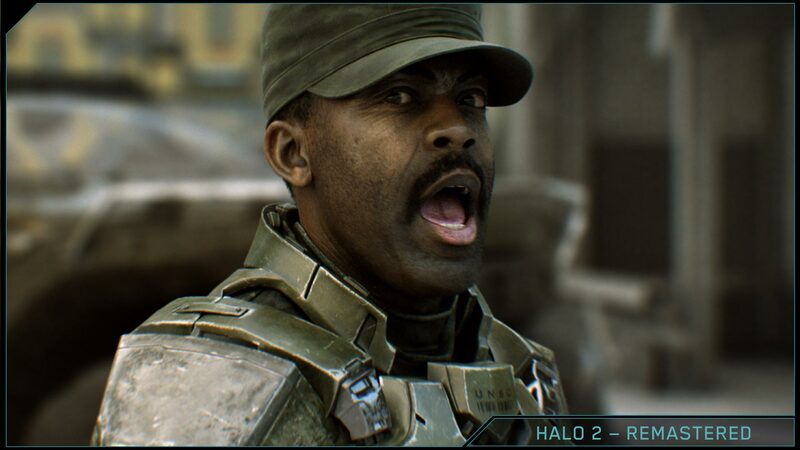 They also revealed a trailer for Halo 2 Anniversary’s cinematics by Blur Studio! 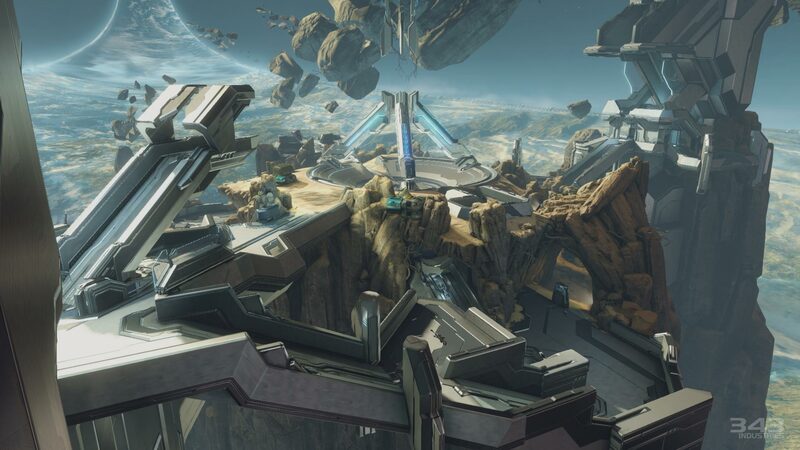 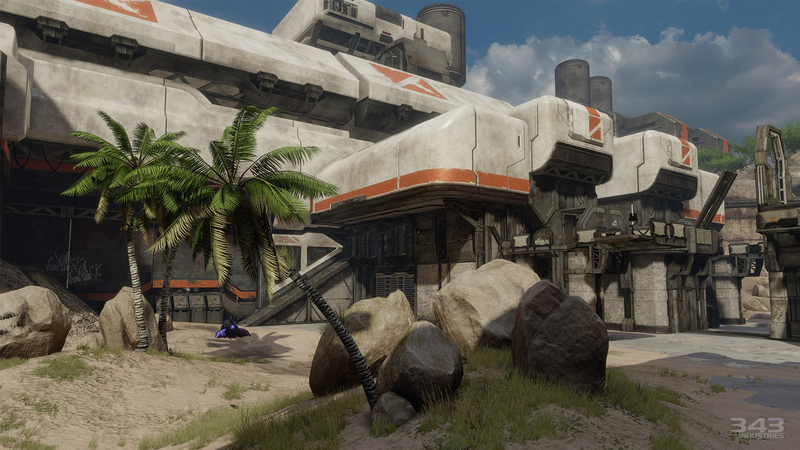 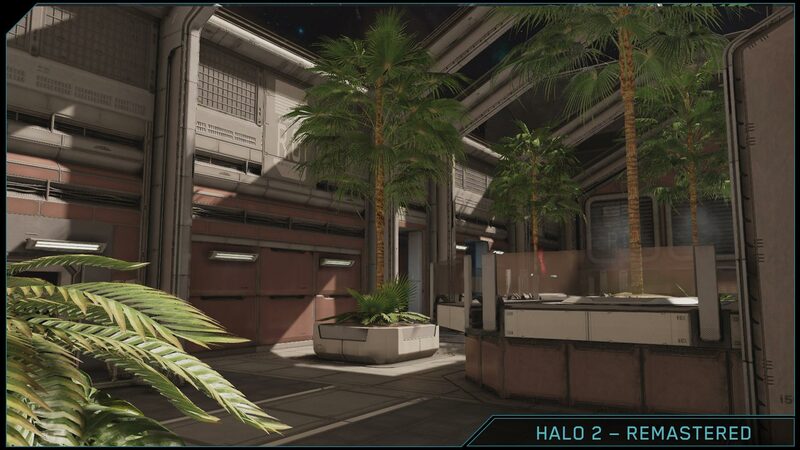 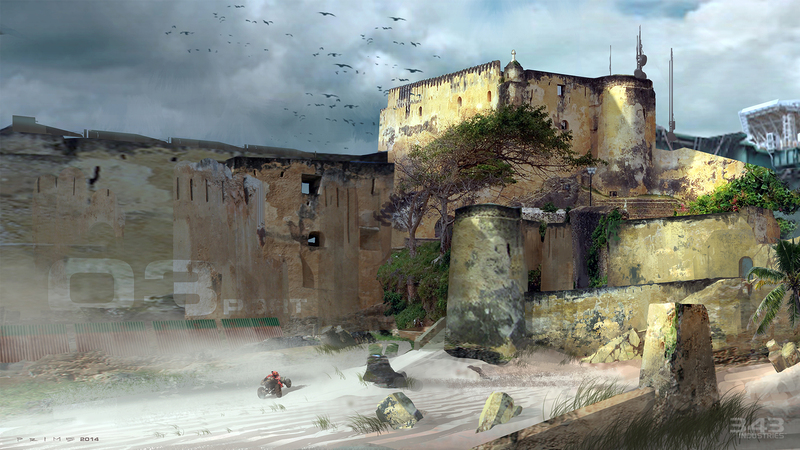 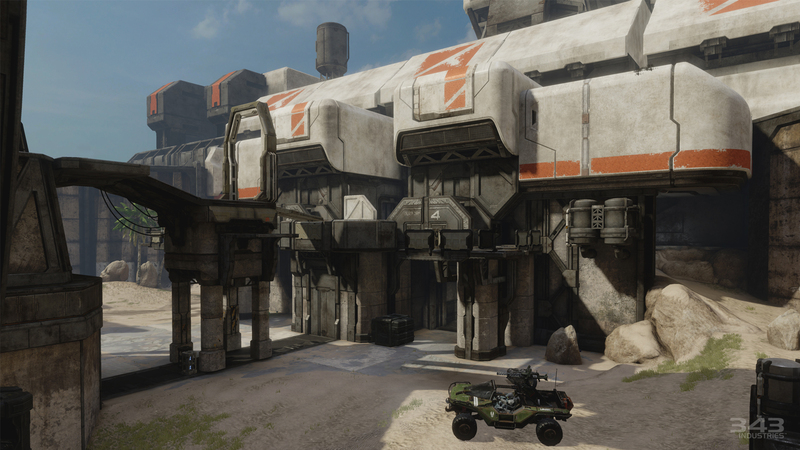 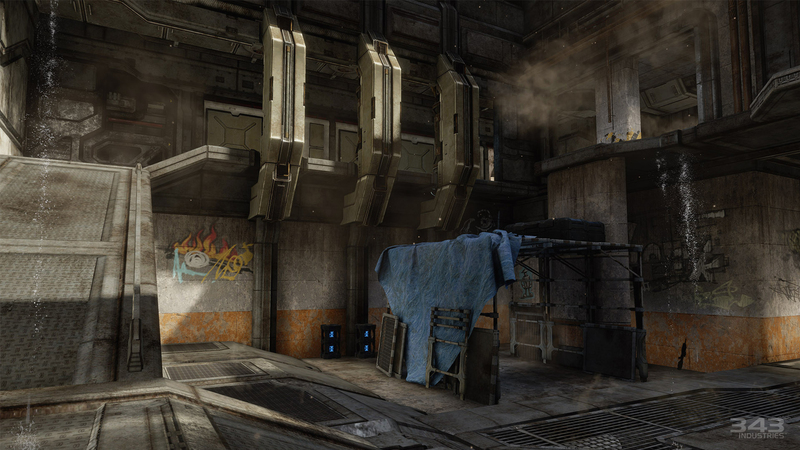 Zanzibar will be one of the 6 re-imagined Halo 2 maps. 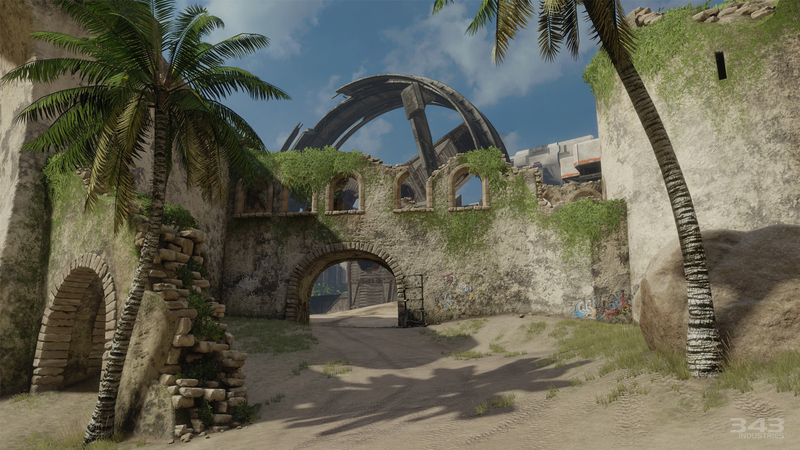 Zanzibar joins Ascension and Coagulation as the 3 maps confirmed so far. 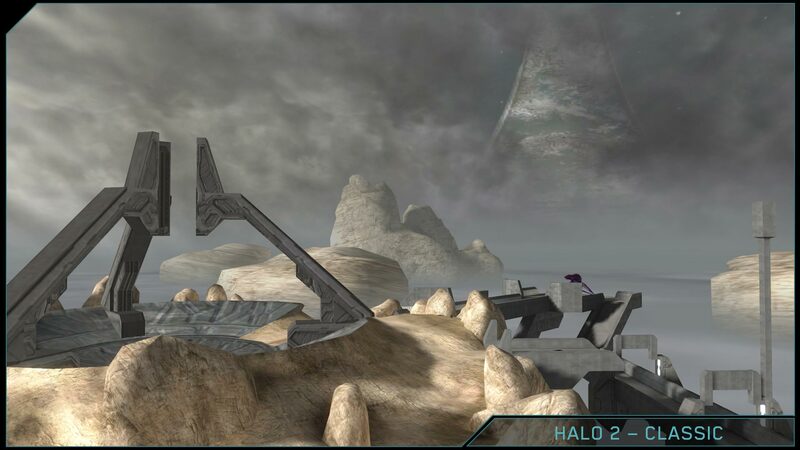 So to clarify, these 3 maps will have 2 playable versions: original in Halo 2 classic multiplayer and remastered in Halo 2 Anniversary multiplayer. 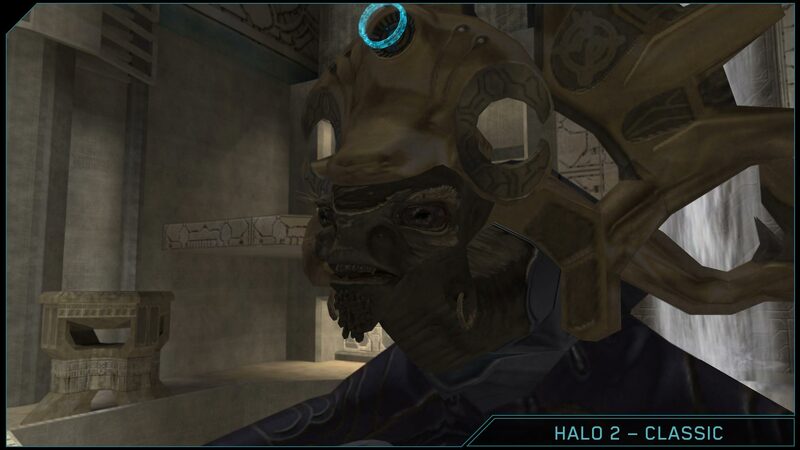 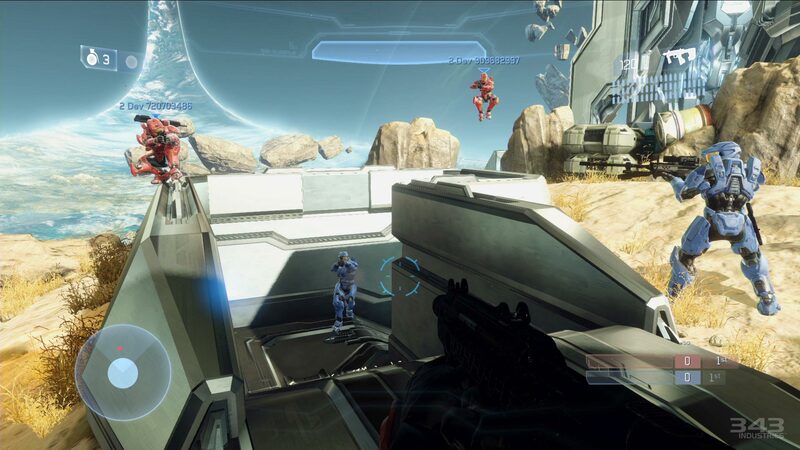 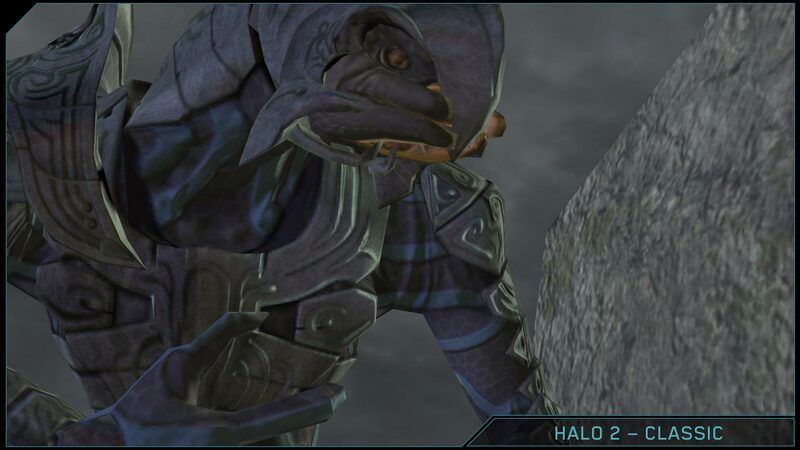 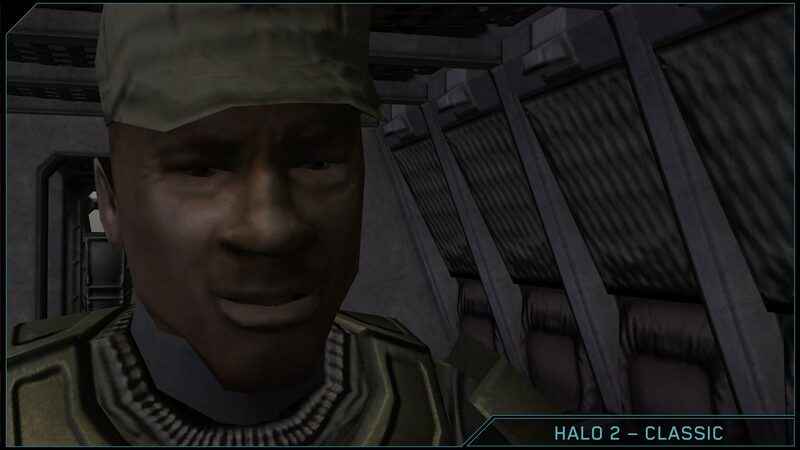 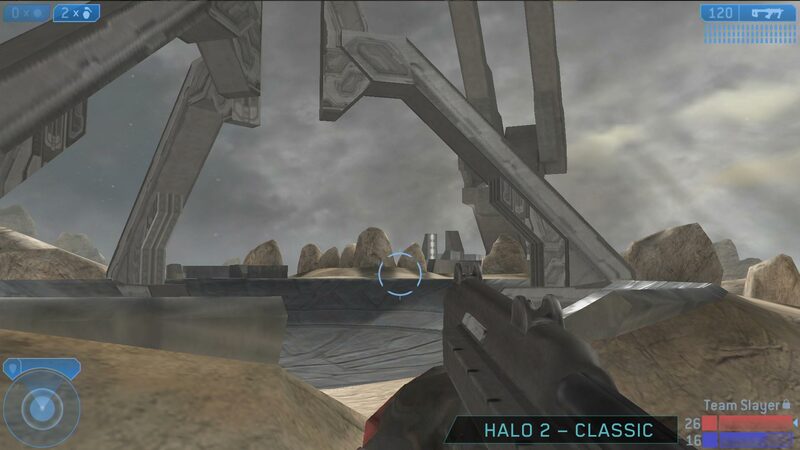 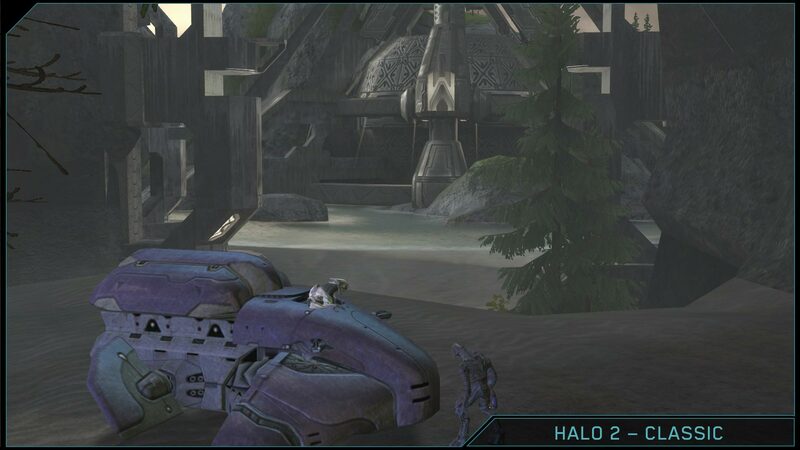 A comparison between Halo 2 and Halo 2 Anniversary graphics. 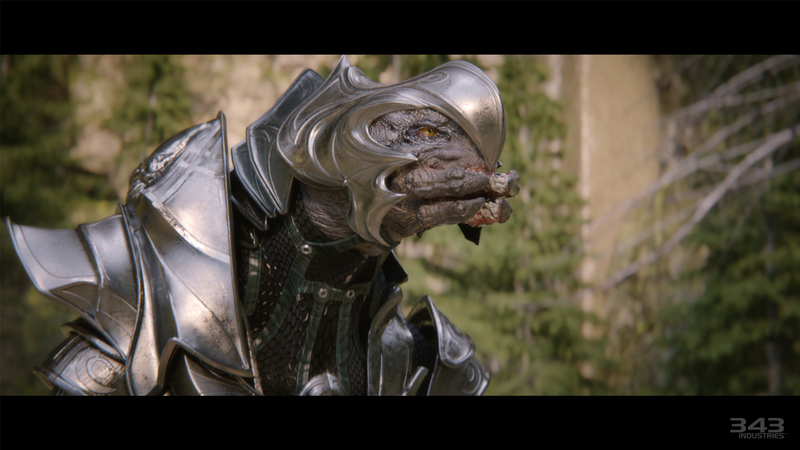 Check out these screenshots, cinematic stills, and gameplay to see the difference. 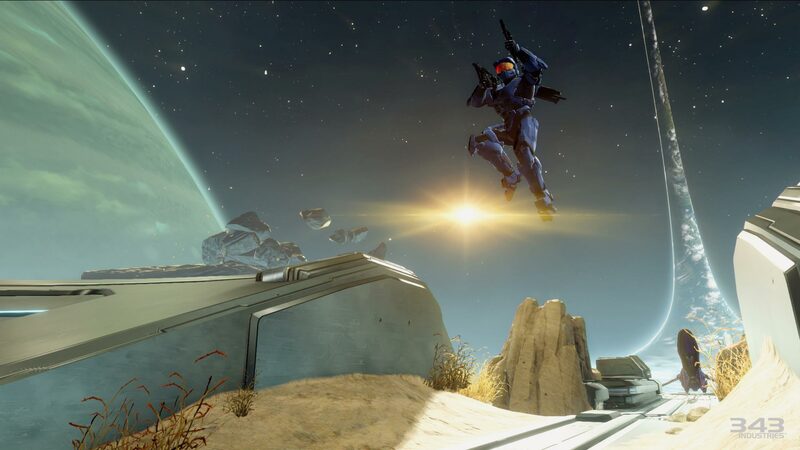 Halo 2 Anniversary is only available in the Halo: The Master Chief Collection out this November. 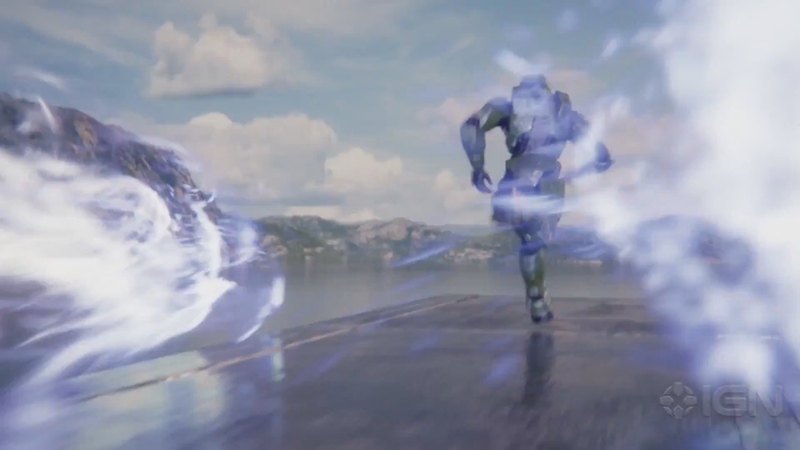 Blur is handling the re-mastering of all of the Halo 2 cutscenes, terminal videos for Halo 2 Anniversary, and they’re including brand-new prologue and epilogue cutscenes that will act as bookends that will provide some details and story elements for Halo 5: Guardians. 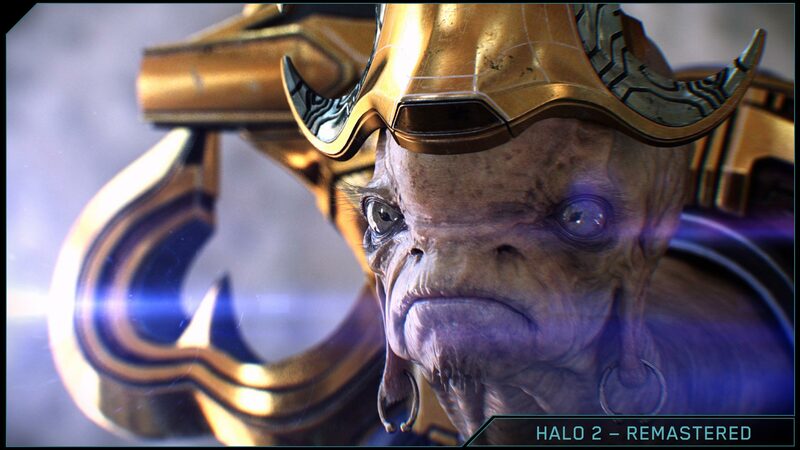 Also check out the recently released Halo 2 Anniversary Cinematic trailer and the cinematic comparison video I made.